Thronebreaker: The Witcher Tales, the latest RPG from CD Projekt Red, and the latest game to release in the Witcher franchise, is now available on Steam. To mark the occasion, CD Projekt Red is even offering a free copy of The Witcher: Enhanced Edition Director’s Cut and more to every Thronebreaker purchase on the platform! 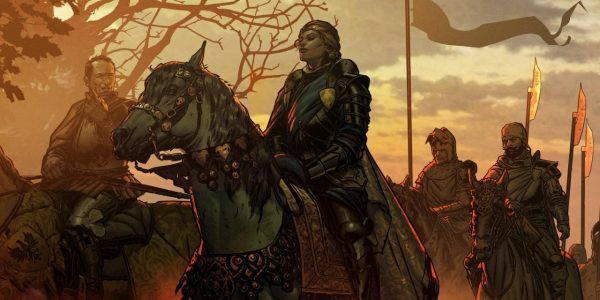 Thronebreaker: The Witcher Tales launched last month on PC, but at the time of launch it was only available on GOG.com; CD Projekt’s own online store and platform. 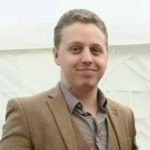 At the time, it wasn’t known if the game would ever come to Steam, or whether it would remain exclusive to GOG.com. Now, it seems that the exclusivity may simply have been timed. Just a few weeks after the game’s release, it is now available for purchase on Steam. A console release for Thronebreaker on both the PlayStation 4 and Xbox One is planned for the 4th of December. There are no plans for a launch on Nintendo Switch. CD Projekt Red isn’t merely releasing Thronebreaker on Steam, however. The studio is offering anybody who buys the game on the platform a number of bonus items. First and foremost is a free copy of The Witcher: Enhanced Edition Director’s Cut; a remastered and expanded version of the first game in The Witcher trilogy. The game was originally released in October of 2007; four years before The Witcher 2: Assassins of Kings, and eight prior to The Witcher 3: Wild Hunt. Additionally, anyone who purchases Thronebreaker: The Witcher Tales on Steam will get; “the official soundtrack, concept art, and more.” according to the studio. 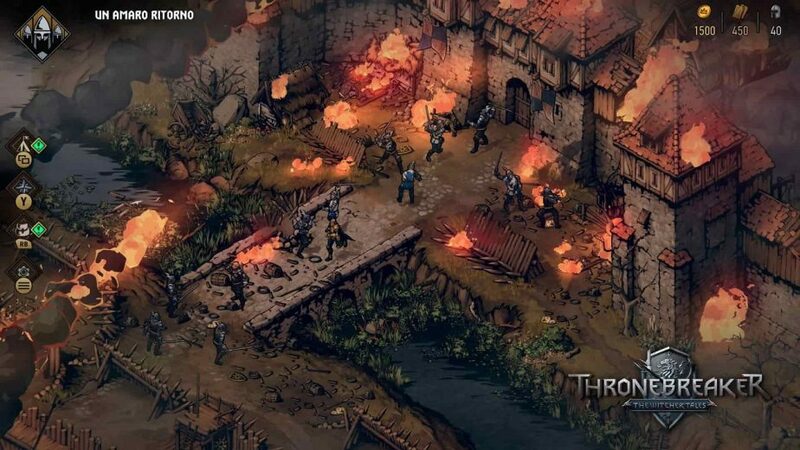 Thronebreaker is the first Witcher RPG to release since the launch of Wild Hunt back in 2015. Although CD Projekt Red is hard at work on Cyberpunk 2077, fans of The Witcher could see more to come. The director of Thronebreaker has suggested the “The Witcher Tales” could become a series if fans like it.